Comfortable in the currency of catwalk and commerce alike, Edinburgh-born Kelly is a pioneering entrepreneur and style guru. With styling for The BRIT Awards, The Grammys, and The Dubai Film Festival under her belt, Kelly was also a judge in the Style Stakes at the 2011 Dubai World Cup, nominated as a finalist for Most Stylish Female at the Scottish Style Awards 2011 and Communicator of the Year at the Scottish Fashion Awards 2013. A finalist in the People’s Choice category, and Most Admirable Business Woman category at the SME Advisor Awards, Lundberg has established herself as one of the region’s key innovators and entrepreneurs. 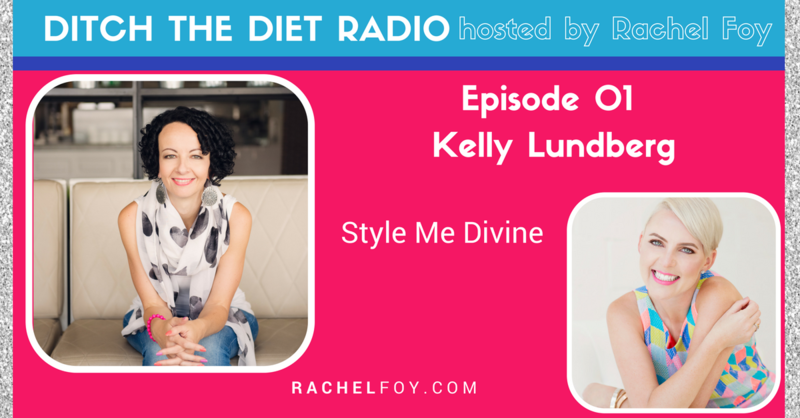 In 2005, she launched StyleMeDivine.com, a bespoke styling agency, which taps into the regional insight that women (and men) like to have help with choosing clothes, shoes and accessories. Starting off with at-home wardrobe consultations and shopping sessions, Kelly’s business has grown into an international style forum and boutique for both men and women.